You’re in Vegas, playing a Wheel of Fortune slot machine. You “invest” $20 in the machine, and on your third play, you hear the words, “Wheel. Of. Fortune!” You hit the spin button (with your elbow, of course, for good luck). The $500 bonus comes up! High fives all around! You decide to cash out. 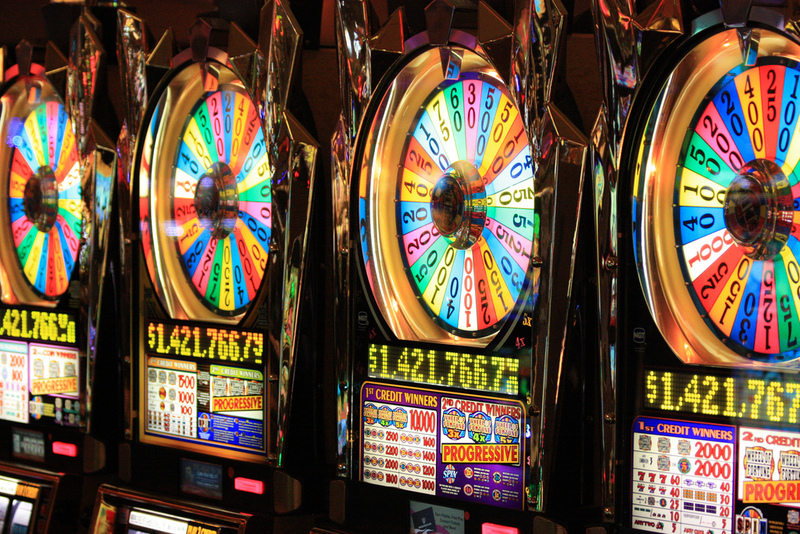 While you tell your buddies about your big win, another patron sits at your machine. She plays a few rounds, and suddenly, “Wheel. Of. Fortune!” comes up for her. Curious, you and your buddies watch to see what she gets. This time, the spin hits the progressive jackpot. She just won $1.4 million! Are you still happy about your $500, or disappointed that you didn’t win the $1.4 million? Let’s change the outcome a bit. Imagine her spin yields a bonus of only $50. Are you happier about your $500 than you were when she won $1.4 million? Happiness often becomes a game of teeter-totter. Something we can only experience in comparison to someone else. It’s a process fueled by envy. Envy, which takes all the power we will give it. It simultaneously feeds on the joy of others and rips at the happiness of its host in the process. Imagine if your happiness had nothing to do with what happens to someone else? Here’s the good news. You get to try it anytime you want. 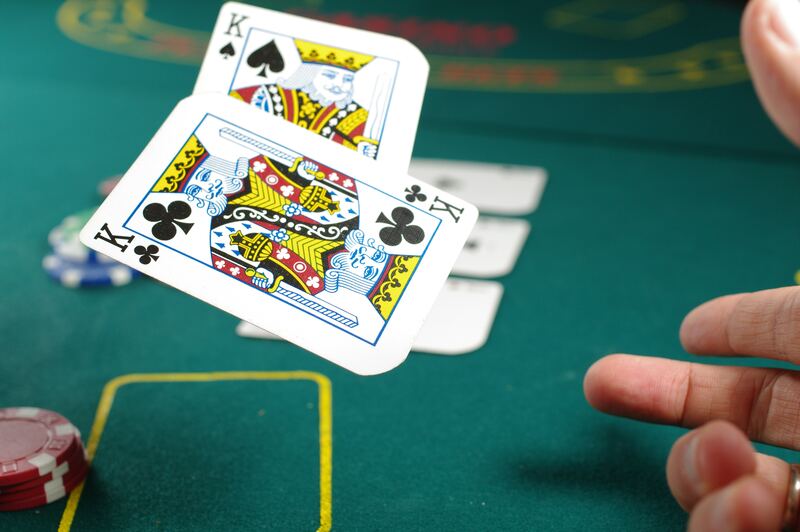 This entry was posted in Attitude, Gratitude, Happiness, Perspective, Writing and tagged Comparison, Envy, Gambling, Vegas, Wheel of Fortune on February 3, 2015 by Bob Dailey.